Roadway character is defined by the visual experience created by the design of the roadway as well as the physical elements adjacent to it. Character types vary greatly and can evoke a variety of responses that create an immediate psychological effect on motorists and pedestrians. These effects can persist to create long-lasting impressions for residents and visitors about the city and Dublin’s community values. For example, many visitors to the region travel I-270 through the city, and their impression of Dublin may be formed solely by their experience driving that freeway segment. 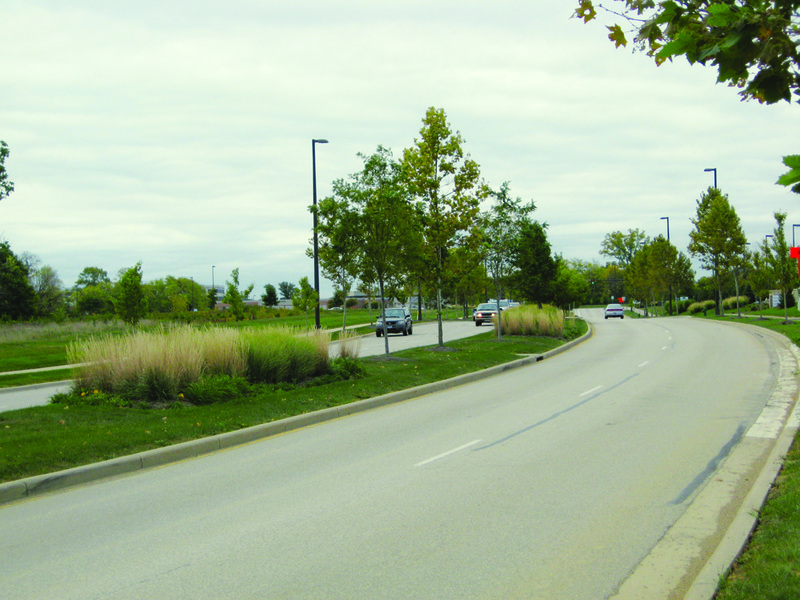 Components that contribute to the definition of roadway character include: road design and construction standards; setbacks and buffering between adjacent uses; building types and architectural styles; signs; landscaping within the right-of-way and adjacent areas, design quality of the pedestrian realm, and the natural qualities of the area. As a development tool, the Community Plan identifies the desired roadway character of major thoroughfares throughout Dublin and the surrounding planning area. 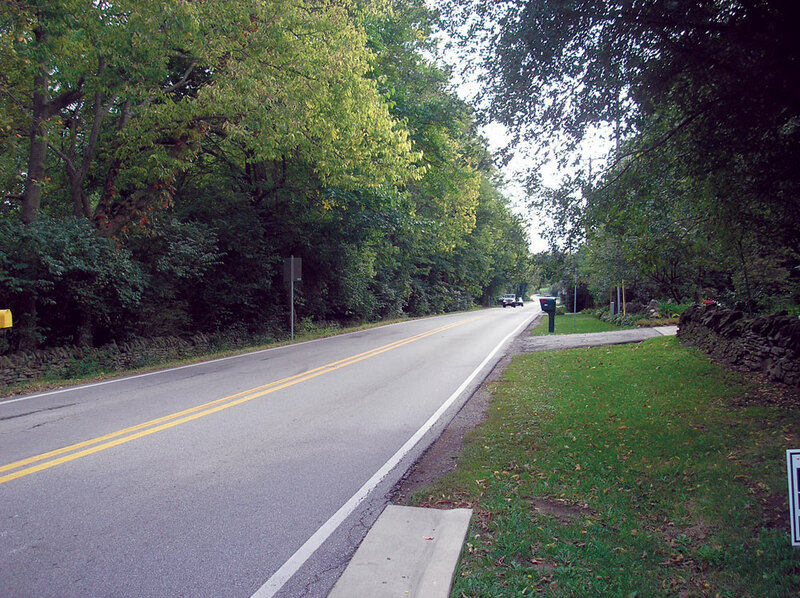 These designations assist in the preservation of existing character and guide future development and the long-term improvement of Dublin’s roadways. Some road corridors are particularly scenic and their existing character should be well managed during zoning and development requests, while others should be targeted for enhancement as growth occurs. 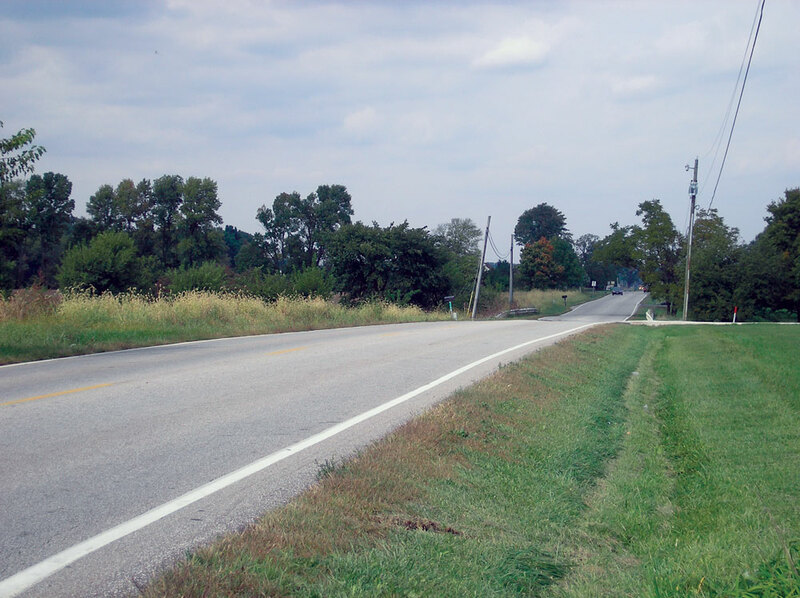 Preserving and creating roadway character begins by defining a vision for how a particular road should look and feel and continues by determining what elements are needed to carry out the vision. Dublin’s major thoroughfares generally include visual quality that falls within four major categories: Rural Character, River Corridor Character, Traditional Dublin Character, and Urban/Village Character. Each category includes a description of the elements commonly present that contribute to specific roadway character type. 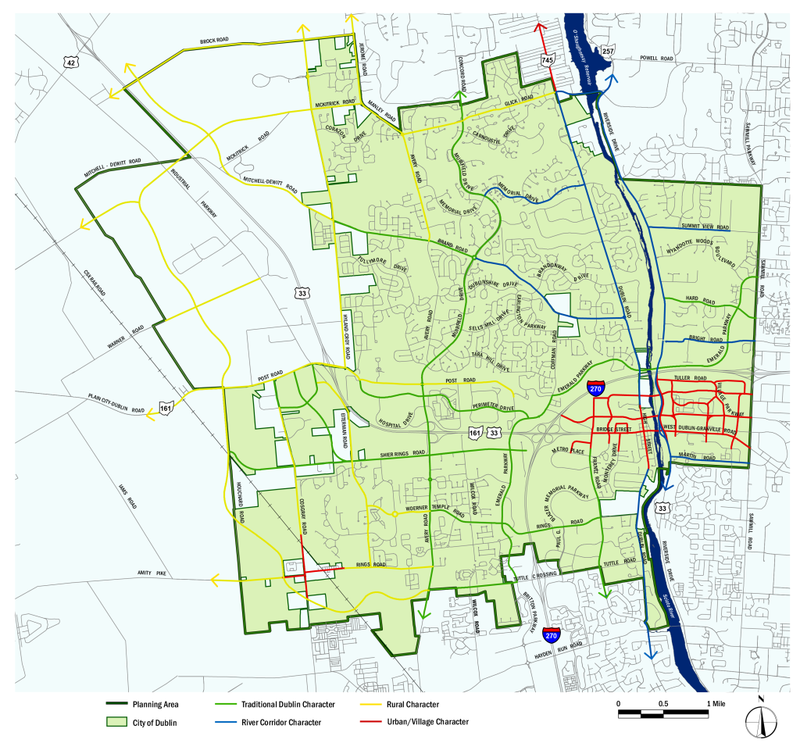 The Community Plan provides guidance as to what major elements should be incorporated to achieve the vision. Individual roadways may change in character along the way; some segments may serve as transitional corridors, with unique and distinctive combinations of recommended design elements. Provision of shared entrances to minimize curbcuts and maintain openness. This character is primarily the result of natural processes on the land over the course of many years. The river corridor possesses dramatic topographical changes, is heavily wooded and includes the Scioto River and its tributaries. Installation of informal landscape designs to enhance the natural appearance along the river corridor. 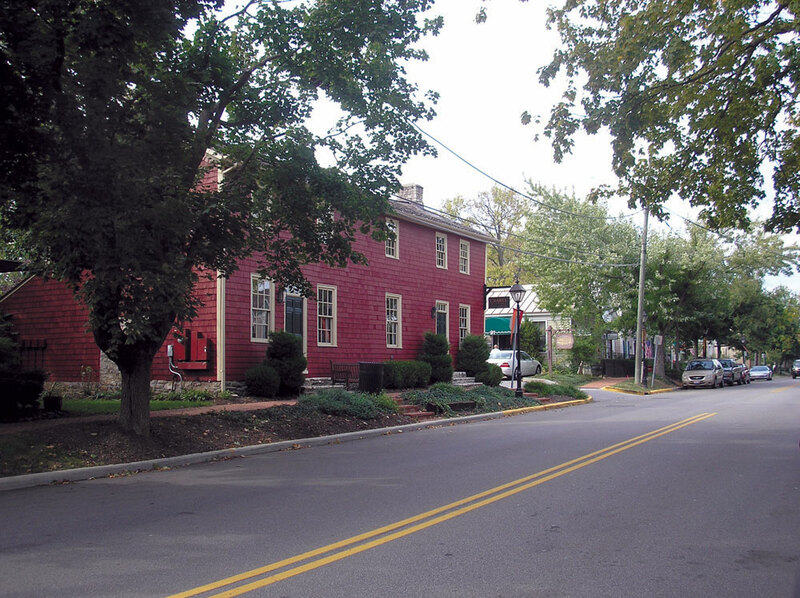 This character exemplifies the high quality standards by which Dublin’s primary roadways have been designed, built and landscaped over the past several decades to provide a very formalized and maintained roadway. Primarily curb and gutter design, but may include swales and berms. Are framed by low masonry ‘street walls’, wrought iron fences, hedges, picket fences and gates, arbors or similar elements as appropriate to the village or urban setting, to add detailing and to help define the street’s public realm where buildings are not immediately adjacent to the sidewalk (such as along parking areas). Continue to The Bikeway Plan. . .